Mother’s Day Gift Guide: The Multitasking Mom. Moms are no stranger to multitasking, a skill they’ve finely honed as part of motherhood. From taking care of the kids, to making sure things run ship shape at home, to managing their own careers, they’ve got a lot on their plate each day – yet they continue to work tirelessly. 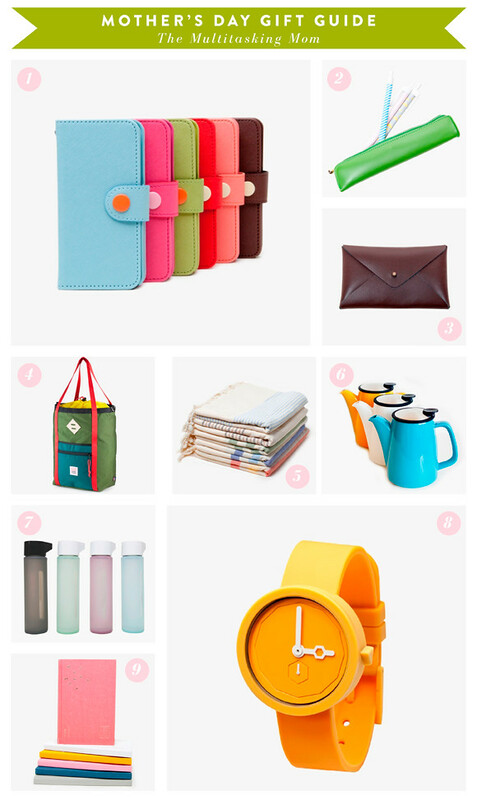 So this Mother’s Day, show your gratitude and make her busy days brighter with our colorful picks to help keep the multitasking mom organized. See all our Mother’s Day gift guides here.